Planning a backpacking trip: unpacking the logistics - GetGoing NC! Before every backpack trip, we hold a trip planning meeting. We call it a “trip planning” meeting; in truth, the trips are pretty much already planned. It’s more of a “trip explanation” meeting. We go over basic logistics: carpooling, the route, the campsites, where we’ll find water, the weather forecast, any special precautions to take — for instance, if it’s an exposed route, bring extra sunscreen; if there are multiple water crossings, bring water shoes; if there are bears, bring a bear canister. When we started GetBackpacking! four years ago, we assumed that everyone wanted to learn how to plan a trip, then venture off on their own. But we quickly learned that not everyone enjoys pulling out the topo maps, the rulers, the string, the protractor, the hiking guides to plot a trip. They come to the trip planning meetings to prepare for a specific trip, but they’re not so interested in sussing out the information on their own. And that’s fine with us. We love that backpackers are out there to calm their minds, to clear their heads, to reduce their world to the basics: food, shelter, survival. If the logistics of planning and following that plan are a burden, we are more than glad to take the reins. We do, however, find some backpackers who subscribe to our initial premise, who do want to learn how to plan and execute a trip on their own. Trip planning. Are you up for planning a trip, but not sure where to start? In this two-part class we go over all the basics—using both time-trusted tools like maps and more modern tools like Mr. Google—to help you plan a trip. That’s Session 1; for Session 2, you’ll return with your trip plan to share with the class. 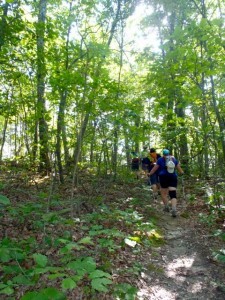 We will continue on with our Intro to Backpacking course, which will be retooled a bit for fall. We’ll start with a two-hour gear session, during which we go over the basic gear required, the options available, then how to properly pack your gear. Then we’ll spend the better part of a Saturday at Morrow Mountain State Park setting up and breaking down camp, cooking, and getting used to hiking in a full pack. Finally, graduation: a two-night trip to South Mountains State Park to execute your new skills. Going Solo. If you’re into backpacking for the solitude but are leery of going the distance, we help you prepare as much as possible, then take you on a supervised solo trip. Winter Camping. Cold and snow and a scarcity of sunlight make backpacking a different animal in winter. The season also underscores the importance of careful planning. We help you plan, then execute, a winter trip. Navigating Wilderness. Wilderness areas are intended to be devoid of the impact of man. For starters, that means no blazes, no signs, no trail maintenance. Our class takes the mystery out of navigating a wilderness. Our Wildest Places. A new trip series that will take us to some of the wildest areas in the Southeast in a series of 3- and 4-day trips. 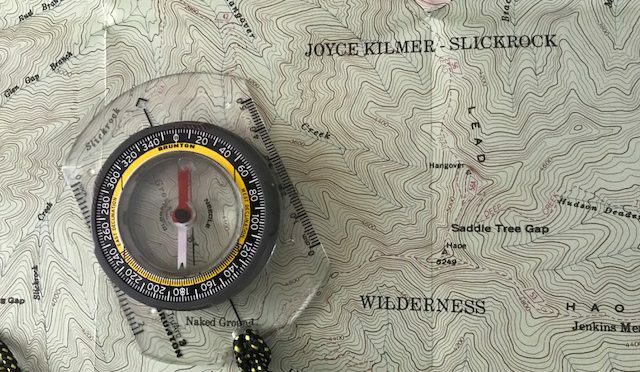 Our first trip will be a Friday thru Monday trip to the Joyce Kilmer/Slickrock Wilderness in far western North in October. Overnight Sampler. We provide the backpacking gear on this overnight trip designed to give you a sense of spending a night in the backcountry. Regardless of your motivation for backpacking, we have a place for you around the GetBackpacking! campfire. Trip Planning. This class will be held in August, the dates for which are to be determined. Keep an eye on GetHiking! 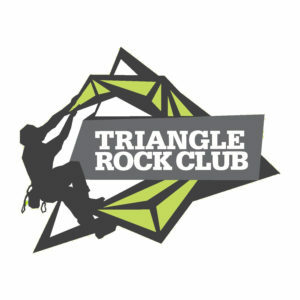 Triangle for details, or email us at joe@getgoingnc.com to receive information before the session is announced. Going Solo. 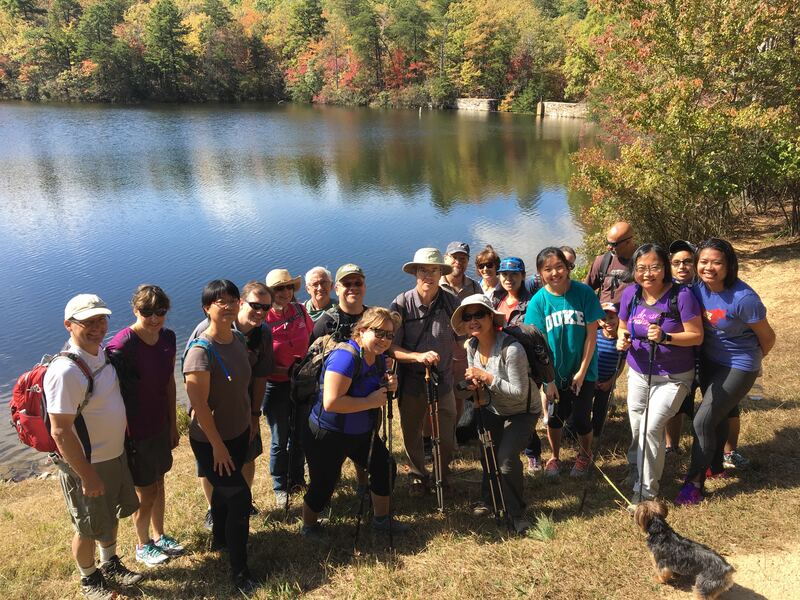 We have one more opening for the trip this weekend to Wilson Creek; Our next session will be Oct. 5-7. Learn more about that session here. Winter Camping. We’ll have two Winter Camping Intermediate Skills Classes in January and February of 2019. Watch GetHiking! Triangle for details. Navigating Wilderness. 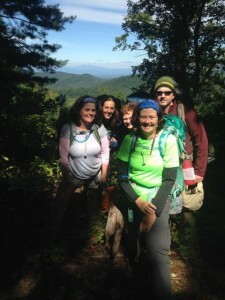 Our next Navigating Wilderness Intermediate Skills class is scheduled for Linville Gorge Aug. 10-12. For details, go here. Our Wildest Places. We kick off this series with a 5-day visit to the Joyce Kilmer-Slickrock/Citico Creek Wilderness Area Oct. 25-29. Learn more and sign up here. Overnight Sampler. Our next Overnight Sampler is at Eno River State Park in Durham on Saturday, July 28. Details here.